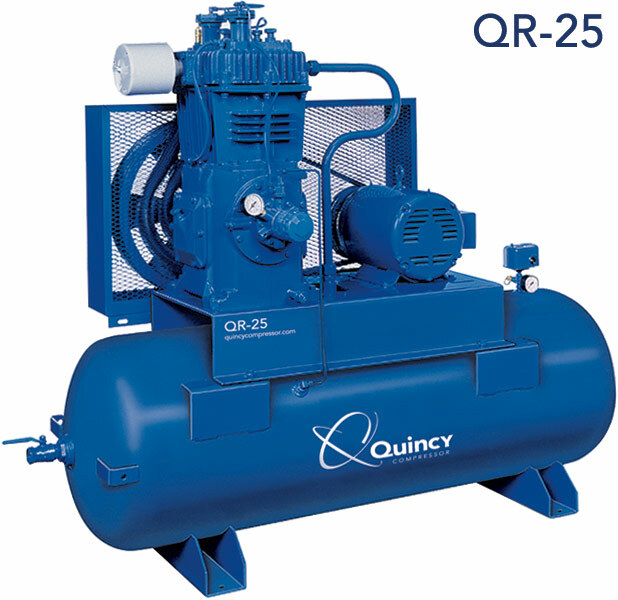 Reciprocating Air Compressors- All Makes & Models - We offer exchanges on Quincy Models 310 through 5120 and Ingersoll-Rand models 2340 through 2545. Air Controls & Accessories- All Makes & Models - We offer exchanges on Rexroth, Kobelt & Mathers. 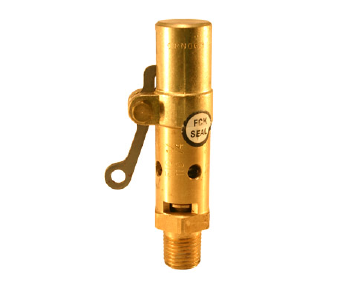 Aquatrol & Kingston Relief Safety Valves- All New & Repair safety valves are tested & certified on our calibrated safety valve test table. We offer exchanges on 1-1/4" through 2". 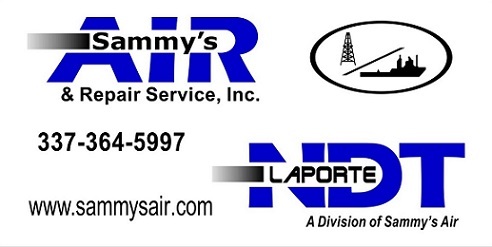 Air Hoist & Winches- All Makes & Models. 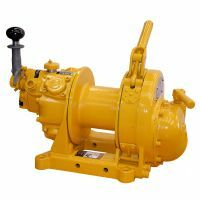 Diaphragm Pumps- All Makes & Models. 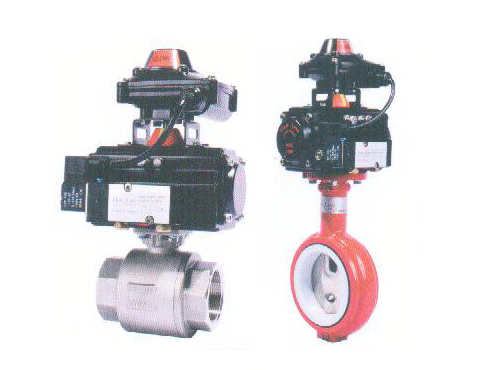 Actuators & Butterfly Valves- All Makes & Models. 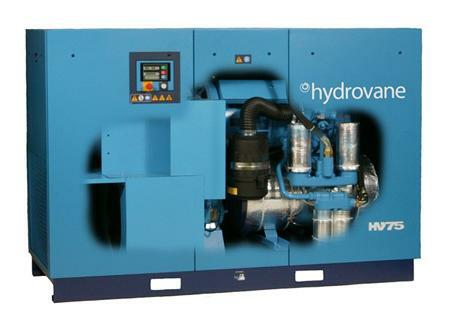 Air Drier & Filtration- All Makes & Models. Water Pressure Pumps- With bladder tank. Innovative computerized preventative maintenance tracking system With service intervals monitored & scheduled by us.